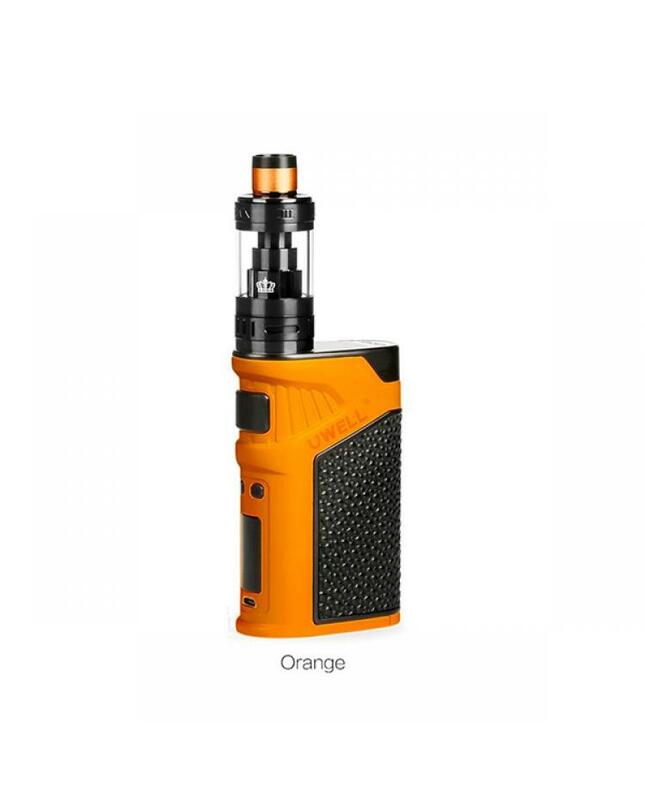 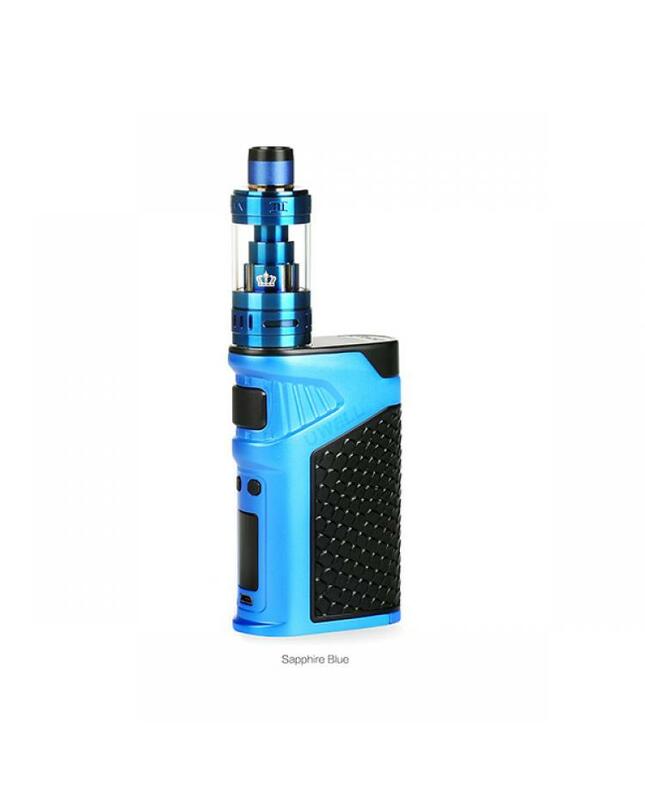 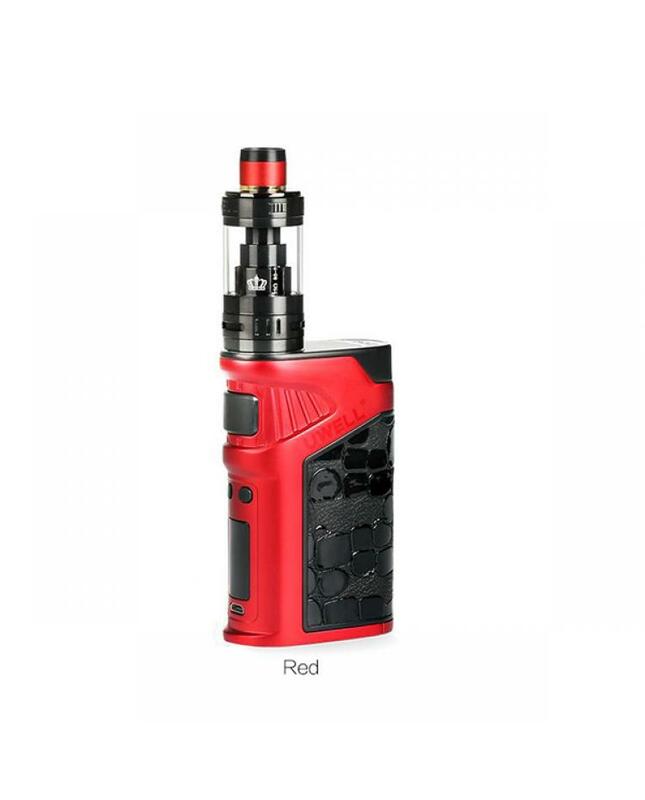 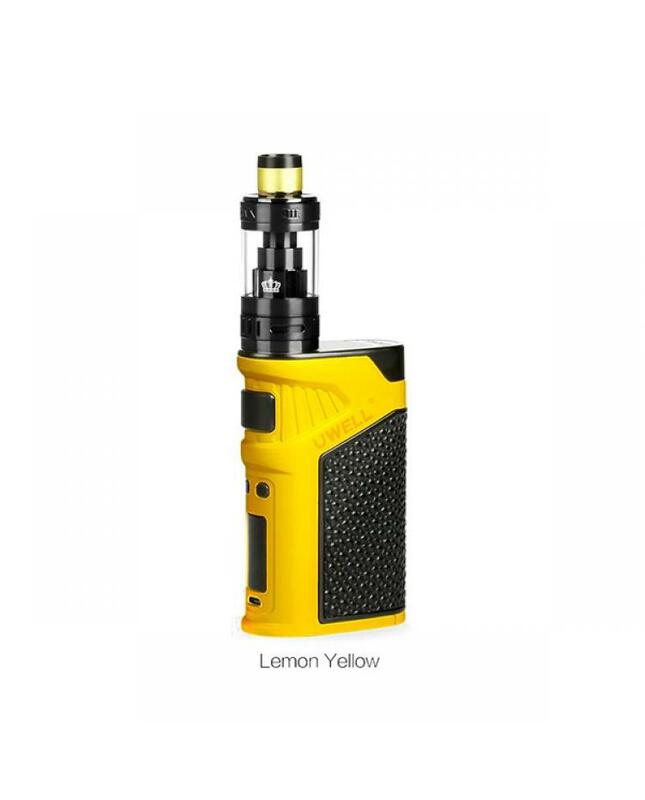 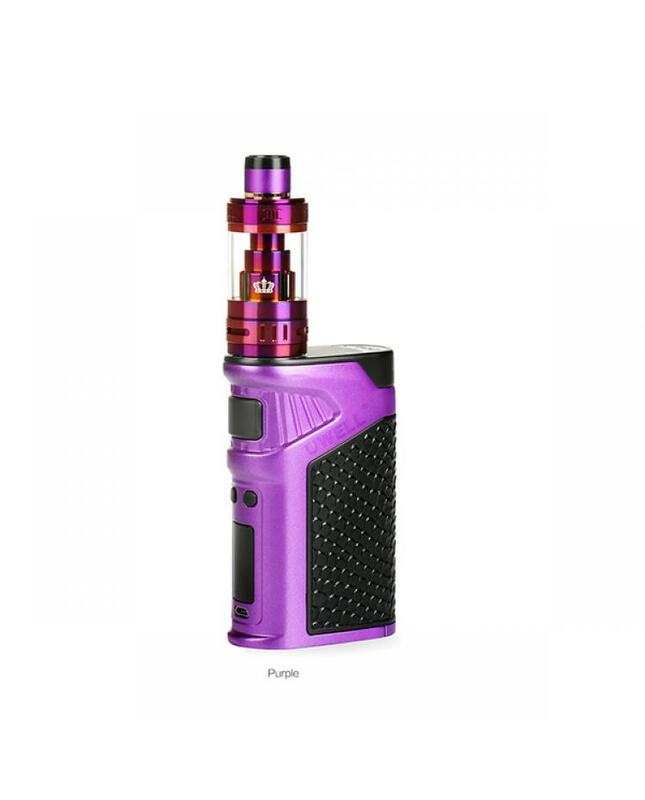 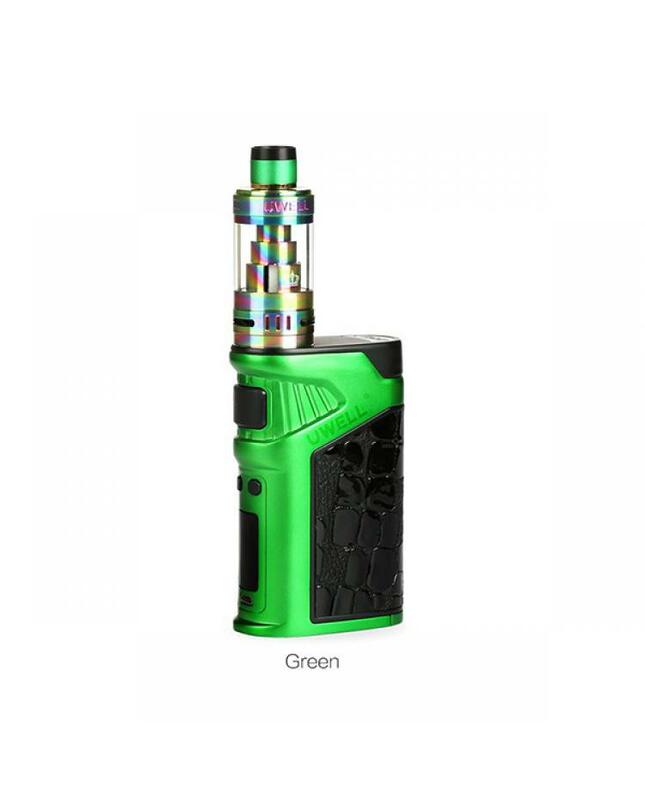 Newest uwell ironfist 200w vape kit, eight fashionable colors available, the new uwell temp control vape kit includes ironfist vape mod and crown III tank, the ironfist mod powered by dual 18650 batteries and max output 200watts, vapers can switch the working modes from variable wattage to temp control, supports resistance as low as 0.1ohm. 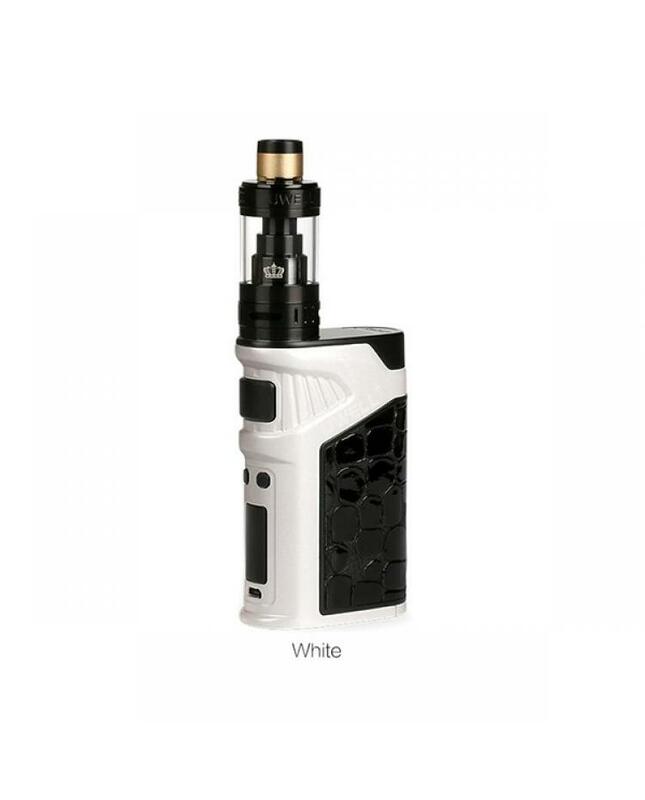 the uwell ironfist mod features exclusive single switch, vapers no need to click fire button 5times, simply and safe.the new uwell mod design with crocodile skin, snake skin and pearl skin appearance, the most unique and compact vape mod by uwell company. 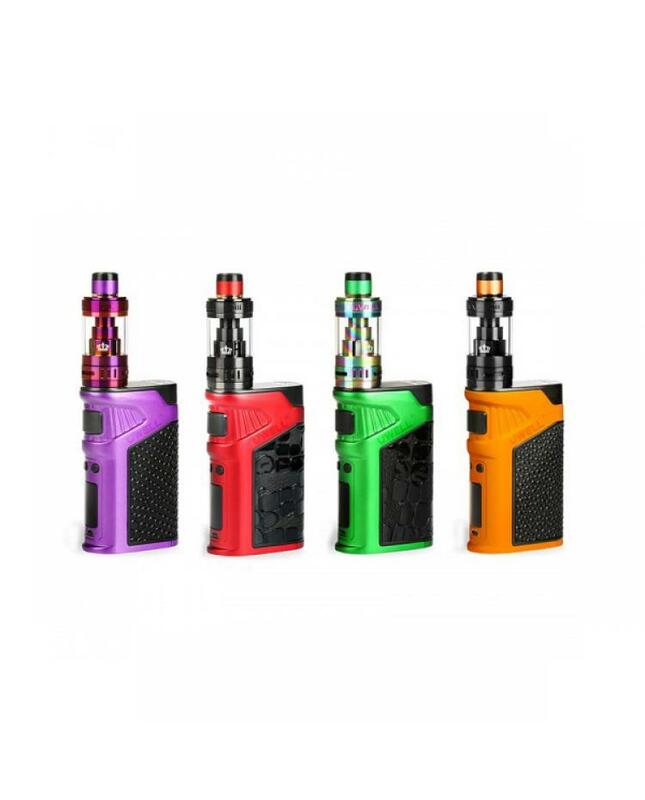 multiple protection functions to ensure the vape safe and reliable. 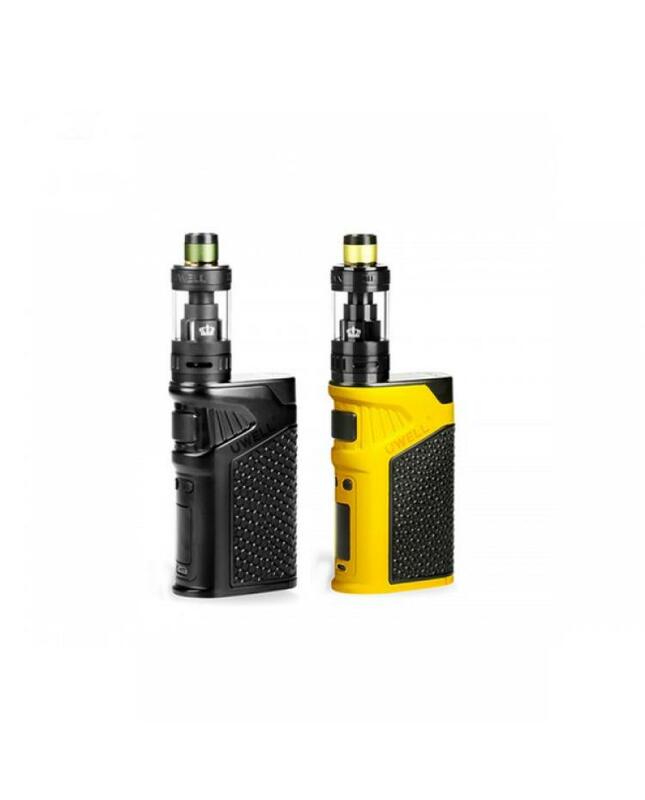 the uwell crown iii tanks can hold 5ml e juice, 0.25ohm and 0.5ohm parallel coils allow the device can fire up to 90watts, will produce a large cloud of vapor and rich flavor, bring you better vaping experience.